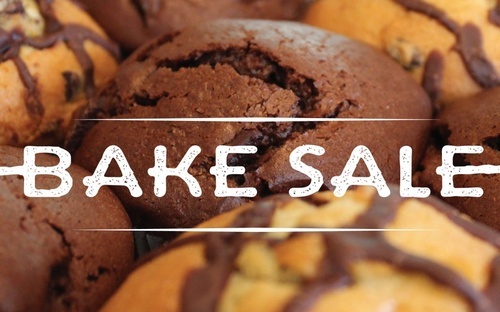 Please join us for our Easter Bake Sale Fundraiser! We'll be having a cookie walk (mix and match by the pound), as well as lots of other delicious items! The bake sale starts at 8am and goes until 2ish or until we run out. It is located at Springate Mall in Dodgeville, WI (in the hallway by the Piggly Wiggly). Bakers Needed! Let us know if you can help 608.935-1381.